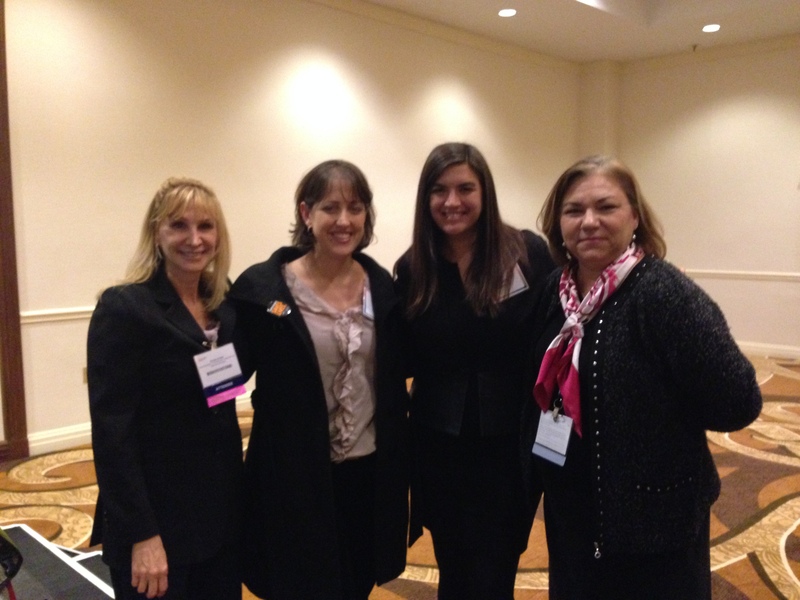 It was extremely exciting being at the 36th annual Breast Cancer Symposium in San Antonio (SABCS). I was hoping to go on Twitter during the Symposium but was having a lot of trouble during the conference with the wifi signal. I decided to concentrate on the presentations and when I could find information being reported on them I knew that those that could not hear the presentations live wanted to know what was happening there. All of the speakers were incredible. There are tons of studies that were reported in the news that I tried to “scoop” as many as I could at: Breast Cancer News. 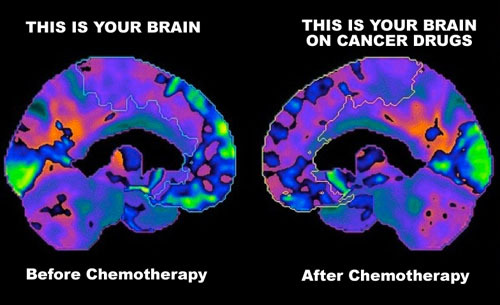 As much as I try to deny that there is any left over chemobrain from the dose-dense ACT (Adriamycin, Cytoxan, Taxol) chemotherapy that I did for treatment of my primary breast cancer in 2005, I have to admit that as much as I want to have my brain functioning at full capacity, there are residual effects that happen and I can’t hold so much information all at once. At times things slip away. I have particularly noticed that I make errors with numbers. With that in mind I accept my limitations. I tried to be as present as I could during the conference, and I hope to be careful when putting dates with numbers so as not to make careless errors. I plan to attend again next year and I am determined to keep myself on the Twitter feed while I take in the presentations and have an assistant help in finding the articles that represent the presentations so that those who can’t attend can get the information. 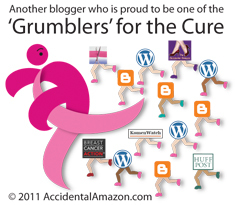 If I wait too long to blog about SABCS I know that I will write something so long that it will be too much to read. I am going to post more than one post so that I can keep this at a reasonable length. 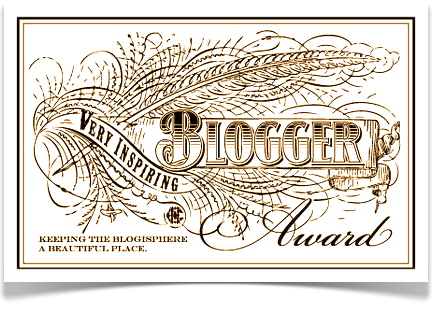 I am also going to suggest some great links to other blogs and if you wish to follow them just click on the ones that are highlighted in a different color and it will take you to these other great places for information. To read some terrific explanations of some of the studies take a look at Dr. Susan Love’s Act with Love Blog, San Antonio Breast Symposium Day 1 – Day 3, with a great round up including the Survivorship Presentation on Day 3, #BCSM blog presentations by Dr. Julie Gralow, SABCS Highlights, and SABCS Highlights by Dr. Robert S. Miller. 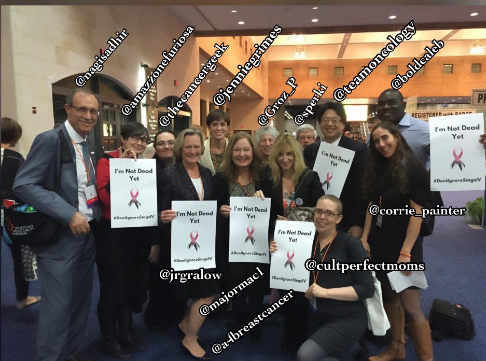 I did miss seeing Dr. Susan Love at the conference live but her round up of SABCS is amazing! 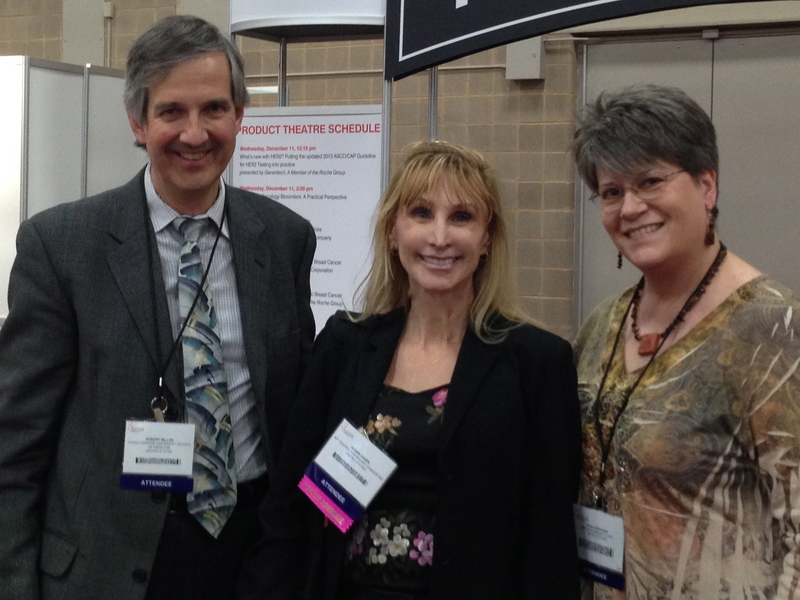 I saw Dr. Gralow presenting and had the good fortune to meet Dr. Miller in person. I loved seeing the people I know from social media live at the conference. It turns out, thanks to connections on Twitter, that I was fortunate to share my room with a remarkable breast surgeon, Dr. Dana Abraham. It’s so exciting to meet doctors that care about patients and want to understand this disease from their perspective. 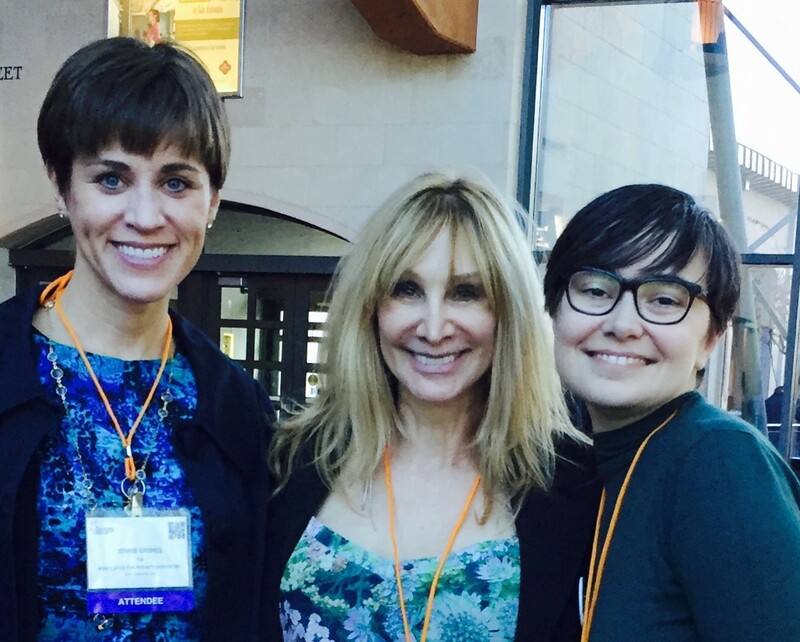 It is wonderful to see friends who are fellow patient advocates. I have some photos here. If I mention all the names this will really get very long! Today, I want to concentrate on my takeaway from all the presentations from the perspective of a patient advocate. One of my favorite parts of the conference was the Case Discussions where the panelists included doctors who are experts in medical oncology, radiotherapy, and they also included a patient advocate. Here, doctors come up to the mike and present real case studies and the panelists give opinions and their ideas about what should be done about the cases presented. It was exciting to see that the doctors included a patient advocate on the panel as it’s becoming clear to me that doctors are learning a lot from patient advocates. 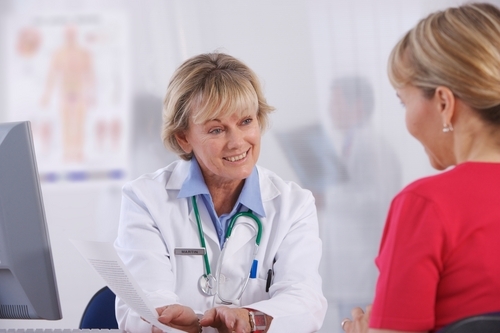 I am so impressed with how hard these medical professionals work to understand and help their patients. 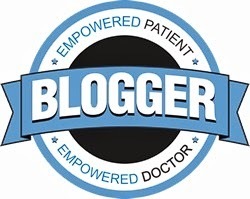 I am also very impressed with how many doctors are reaching out to patients with social media and including patient advocates by starting to bring them in to the conversation. Listening to the panel of experts recommending treatments, especially keeping track of all the trials that were being presented at the conference, was extremely impressive. Both the doctors and the patient advocates tried to come up with ways to help and I was really impressed with the fact that the atmosphere was focused on presenting all of the evidenced based information to patients about their options and making sure that patients are part of the process in deciding what they do for their treatment. I think it’s so important that patients make sure they are working with a doctor who keeps up with the latest information available for their specific case and allows the patient to make informed decisions by presenting the patient all the options. When a patient is diagnosed at any stage of breast cancer, there is so much information and it’s hard to sort it all out. Yet if a doctor just dictates the treatment without explaining the pros and cons of all the options, the patient is not being allowed patients to understand fully what choices are available. As patient advocates we want to know as much as we can about this disease because one size does not fit all. Every case is unique. 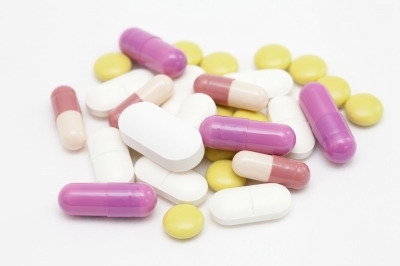 I was struck by a doctor who had a patient that was having trouble taking her tamoxifen. Her doctor really cared about trying to have her patient be compliant and the patient was having terrible trouble with the side effects. With this case the doctors had some ideas for medications and the patient advocate (Beverly Canin) also recommended alternative therapies. What struck me most was how compassionate the doctors were as they presented their cases as well as the suggestions coming from the panelist, especially when using all the trials presented at SABCS. In contrast to the incredible compassion that I saw from so many doctors, I saw a different approach from one of the case study presentations that had to do with AI’s and compliance of patients. The presenter seemed to want to be dismissive of the patient’s complaints about side effects with these medications. Without calling out the specific study or doctor presenting it, I was disturbed by his lack of compassion and how much he gave the impression that the side effects and his data seemed to imply the effects were probably more in the patients mind than as a result of the medication. Here was an example where a doctor needs to be more like the incredible doctors I was surrounded by as far as being compassionate and realizing these side effects are real. I also love attending the Alamo Breast Cancer Foundation (ABCF) Hot Topics Mentor Sessions. They always have the best speakers reviewing many of the case studies presented during the day as well as other topics of interest to them. 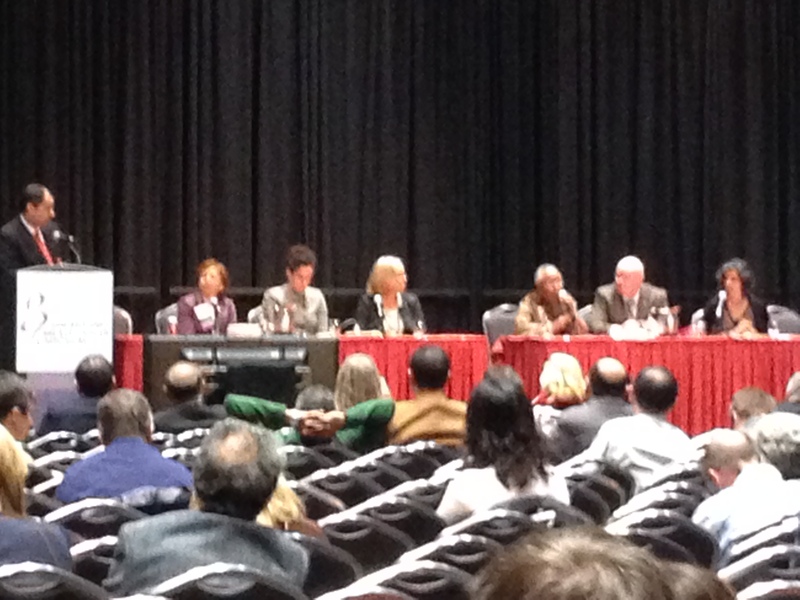 One of the panel discussions was taped and to see this great presentation go to: Breast Cancer Answers’ Video of SABCS Hot Topic Mentor Sessions. One of the patient advocate questions dealt with asking what we can do as advocates. Clifford A. Hudis, MD the President of ASCO, Chief of Breast Cancer Medicine Service and an attending physician at Memorial Sloan-Kettering Cancer Center, had recommended that we keep writing to congress. I am a member of ASCO in Action and I recommend that everyone interested in being an advocate join this group. They give action alerts and pre-written letters to congress about issues important to all of us, especially in reference to oncology. I always take the letters and when they say “As an oncologist in your district” I change the words to “As a patient of an oncologist in your district” and send the letters off to my representatives. Another important organization to pay attention to is Breast Cancer Action. They also have important actions and letters that impact the breast cancer community. At Advocates 4 Breast Cancer we are working toward trying to get a program to make it easy for other advocates to write these letters, but for now please stay posted on this site for alerts to letters that we recommend you write. I was in agreement with Clifford Hudis, MD’s observation that he hears back from every person we write to in Congress. I send them via email and I am glad that they are paying attention. I was also moved by a talk that Cate Edwards (daughter of the late Elizabeth Edwards) gave during a dinner with Novartis Oncology about her involvement with metastatic disease, recognizing the importance of the patient as well as the caretakers. Everyone knows how passionate I am about making sure no one with Metastatic Breast Cancer is forgotten. As breast cancer patient advocates Stages 0-4, we must always put those with Metastatic Breast Cancer (MBC) first and foremost in our minds and they should never be left to feel abandoned or alone. 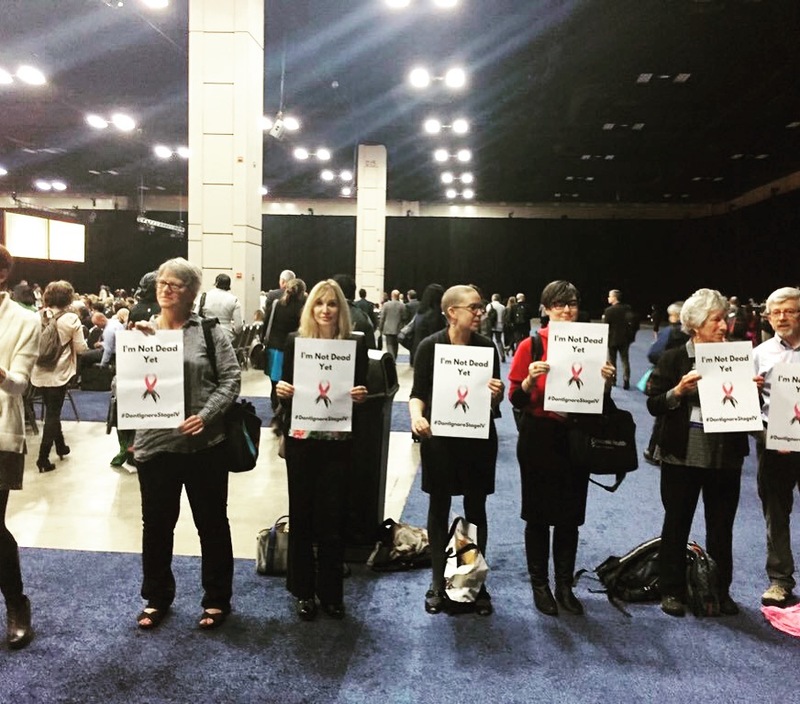 I wish there had been more at the conference focused on metastatic disease. 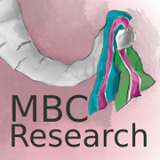 There were some studies, but next year I’d like to see a stronger focus on research for MBC. Sequestration has taken its toll of health science at the NIH and NCI. During the year things had to be scaled back 10-15% in labs. This hurts research because science relies on heavy funding. Once again this is where we as patient advocates in the US must keep paying attention to what is happening with the budget in congress and keep writing to congress to have our voices heard. I am going to end this post as I will be posting some more thoughts in another installment. 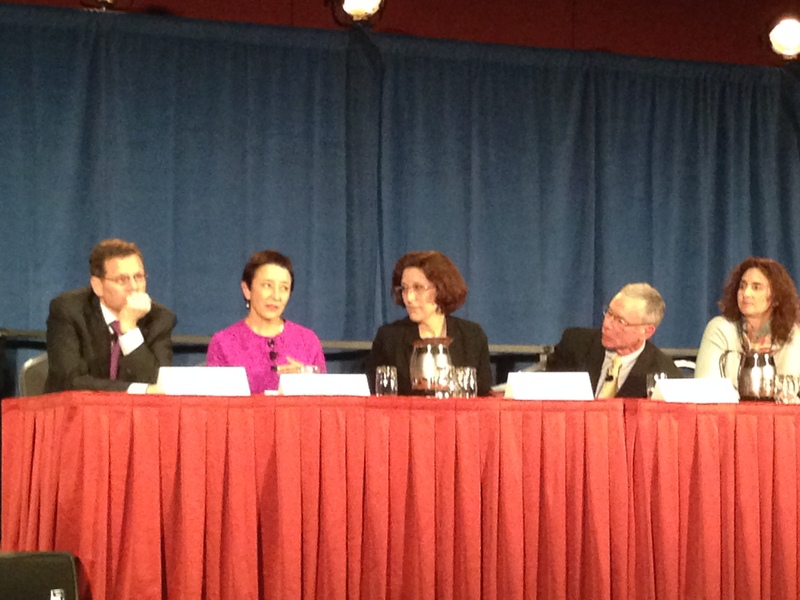 What a thrill it was to attend this conference live. I am also so grateful for the one-on-one meetings that I got to have with my fellow advocates and doctors.